Christmas is coming and 'tis the season to party! 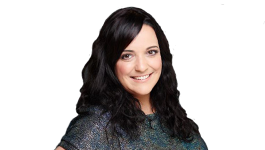 Q Radio have teamed up with SPAR NI to give you the chance to win a £100 shopping voucher to spend in-store. For a chance to win, simply answer the question and complete your details below. Christmas is all about sharing good food with good company and spending quality time with loved ones. Whether you're having a children’s party, a family and friends festive bash or a get-together to ring in the New Year, SPAR NI has your party food covered. 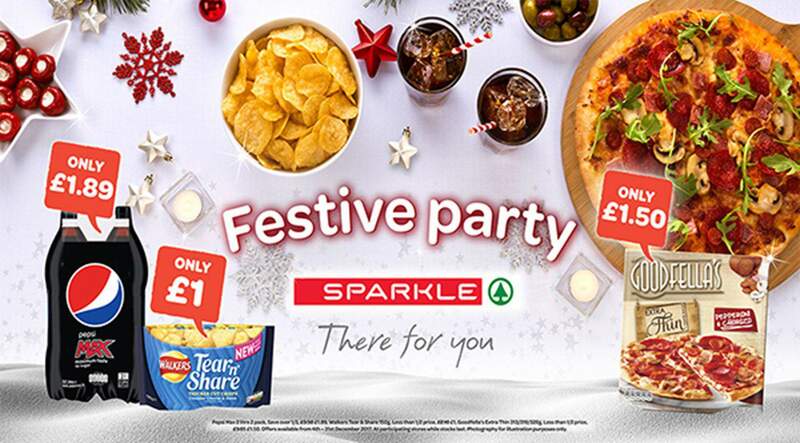 Make your party SPARkle this Christmas with a visit to your local SPAR. Check out the full festive party range here. This competition is only applicable to Northern Ireland residents.